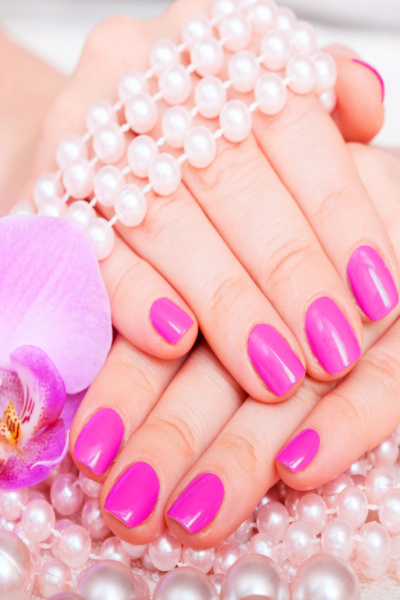 Our professionally trained staff will pamper your hands and feet to keep them looking their best. 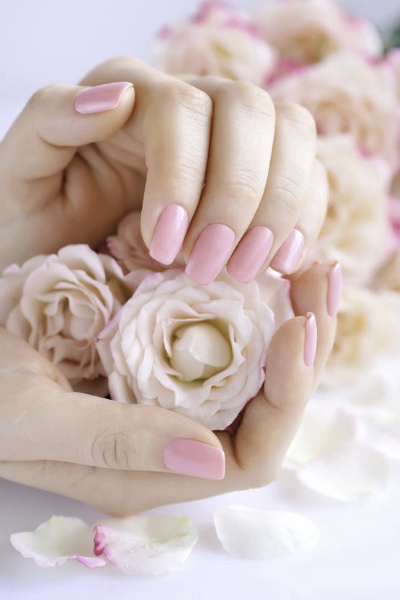 Our manicure/pedicure, massage, and paraffin treatment will keep your hands/feet soft and healthy notwithstanding the rigorous everyday life. Our acrylic and gel/powder services provide excellent durability and increased resistance. We use natural ingredients that repair dry and damaged skin. Includes sugar scrub minerals and salts and Vitamin E, finished with reflexology.